The condition of your cars steering and suspension components are vital to driving enjoyment and comfort. Things such as wishbones, ball joints, track rod ends, anti-roll bar links and bushes and mounts all inevitably wear out and need replacing at some part of a cars life. We supply all these parts along with steering racks, shock absorbers and coil springs from major manufacturers like Quinton Hazel, Monroe, ADL, Delphi and others. 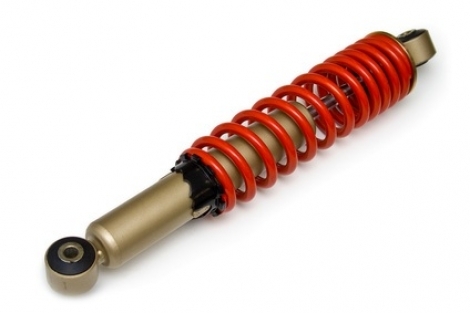 If a more sporty driving experience is what you want, we also supply lowering springs, coilover kits, adjustable dampers and many more products from industry leaders such as Spax, Koni, G-Max, Eibach, H&R, Pi, Avo and many more!